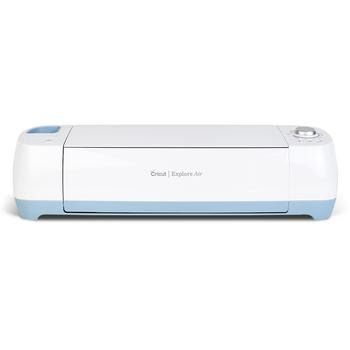 Spectacular Savings on Cricut Explore Air™ Machine and Bundles! With Valentine’s Day just around the corner, it’s the perfect time to start thinking about making personalized cards and gifts. Instead of cramping up your hand muscles cutting out hearts and cute designs with clunky scissors, save yourself time and elevate your design by using a Cricut Explore Air. Without a doubt, this is the best crafting device available. 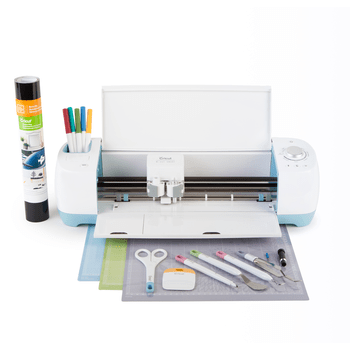 With the Cricut Explore Air™, you can cut over 60 different types of material, including paper, fabric, plastic and vinyl to name a few. The Explore Air also features Cut Smart™ technology, which allows you to cut a wide range of shapes and sizes with exceptional precision, from ¼” tall up to 11½” wide x 23½” tall. 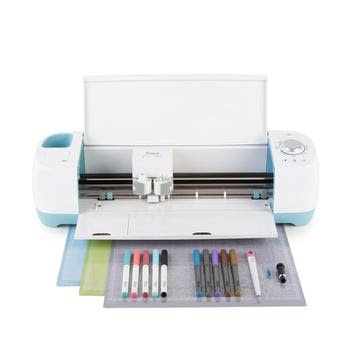 While the Cricut Explore Air is impressive on its own, purchasing it with one of Cricut’s bundle offerings makes it even more valuable. Each bundle comes with different accessories that allow you to expand your creativity and make your crafting projects even more simple and fun to create. Plus, by purchasing your Explore Air with a bundle, you’re able to save a bundle in the process!